We take the stress and responsibility of being a full-time landlord off your hands with a comprehensive property management service. 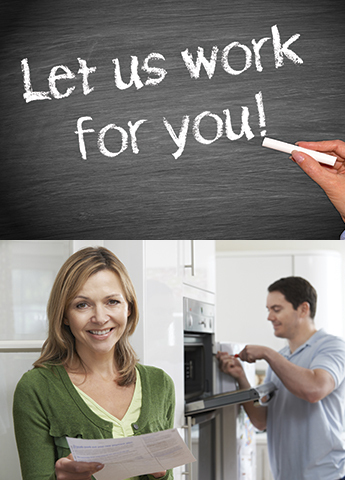 Caring for your needs and those of your tenants. An increasing number of private and corporate tenants prefer the convenience of a managed property, knowing their expectations of a timely response will be met. b) Arranging cleaning of the property between tenancies (if necessary).The costs of this service will be apportioned to respective party (landlord or tenant). d) Periodic inspections of the property on its general condition. We will notify you of any obvious defect or disrepair but these inspections are not intended to investigate latent or structural defects and are not carried out by qualified surveyors. Your own specific requests can be dealt with by your Lettings Adviser. We can always tailor clients requirement accordingly, please call our management team for more details.